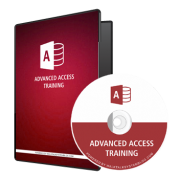 View cart “Advanced MS Access Tutorials” has been added to your cart. I observed that a lot of people do not know the power of Ms-Excel. Even though many use Excel but they only use less than 5% of the potential of Ms-Excel. You may have attended 3 – day crash Excel programs, collect certificates, eat launch and after some months, you forget what you have learnt – Let me be frank with you – You can’t learn Excel in 6 months, let alone 3-days. Or how many people would be patient like me that read a 1,200 – pages Excel books over 3 months in 2006 when I was not preparing for an Excel Exam? 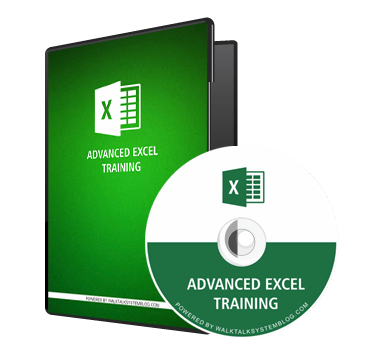 If 3-days cannot make you to be an Excel Expert, then my Virtual Advanced Excel Class is the only solution to this problem. 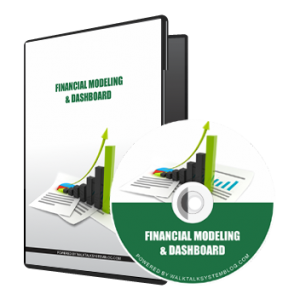 With my Virtual Advanced Excel Class, you will be taken step-by-step from the rudiments of Excel to building Financial Models. This program is flexible to meet your schedule but the minimum time you can cover the whole modules of 32, summarized in 23 Subject lines and 5 sections of 70 videos, is 3 months. In fact, learning does not stop until you cover all the modules and are able to bring your knowledge to bear on problems you want to solve with Excel. 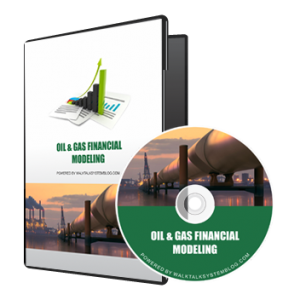 It is a must for finance professionals because they cannot do without number crunching. It gives you accuracy and speed as well as edge over your peers. 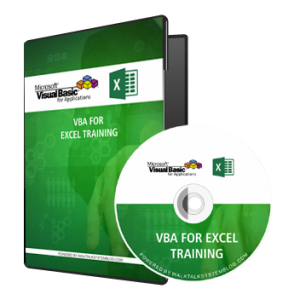 You can build applications on Excel when you take your skills to VBA Programming. Use Excel to by-pass a lot of time-consuming data entry functions. 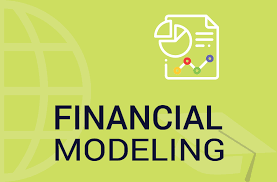 Use Excel to build models you can use to evaluate the profit potential or a project or transactions thereby, minimizing business losses. Use Excel to build a customized accounting solution with forms if you cannot afford an accounting software for you business at the moment. Why Subscribe For My Virtual Training? Introduction To Advanced Excel, Examining The Ribbon, Customizing Excel, Saving A Workbook, Planning Your Worksheets, Worksheet Editing Techniques, Basic Formatting, Format As A Table, Cell Style Formatting, Conditional Formatting, Worksheet-Level Protection, Workbook-Level Protection and Encryption. Introduction To Macros, Running Macros with Relative & Absolute Reference, Creating A Format Macro, Tour of VBA Editor, Adding Macros to the Ribbon.